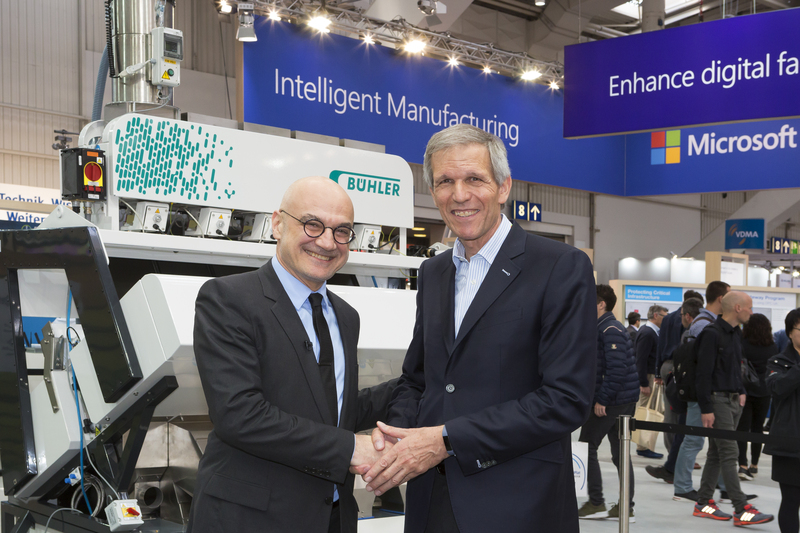 Seattle, Uzwil, April 27, 2018 – At Hannover Messe, Bühler and Microsoft have committed themselves to build a powerful alliance that will increase the availability of safe food and enhance food integrity and traceability. The aspired alliance will extend the partnership the two companies have just built. Microsoft and Bühler aim at rolling out cloud-based solutions to eliminate contaminated grains and to rapidly introduce new services to improve the availability of safe and healthy food. An important part of the planned cooperation are block-chain applications, whose feasibility is currently being evaluated. Food safety and availability is still one of the most demanding global challenges. Whilst 30% of all food is lost or wasted, 800 million people are starving. The application of digital technologies, such as offered by Microsoft’s Azure cloud, artificial intelligence and block-chain technologies, combined with inspection and processing technologies of Bühler and partners, will provide transparency and greater efficiency in food value chains. Around 25% of all harvested grain is contaminated with mycotoxins. “It is clear that the global food value chain is not sustainable yet and the consequences of climate change and the rate of population growth result in a challenge of daily increasing magnitude”, says Bühler CTO Ian Roberts. 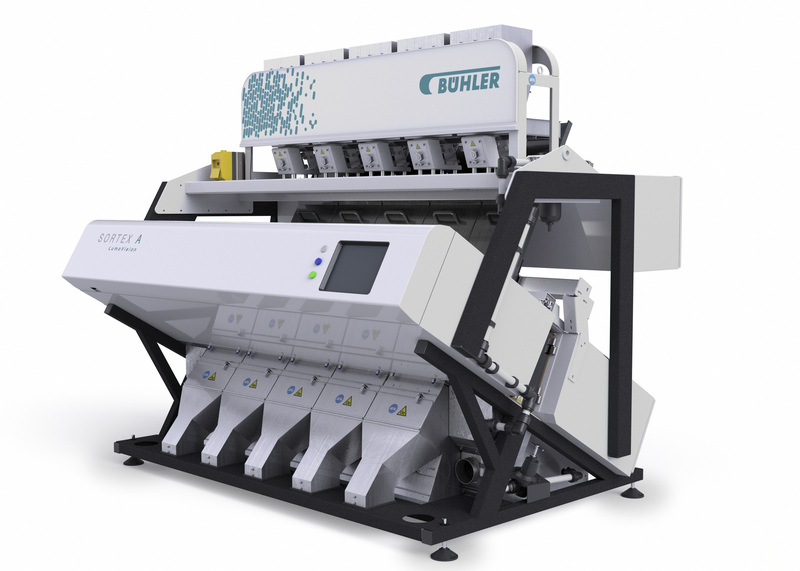 At Hannover Messe, Bühler has launched LumoVision, the first optical sorting technology which is able to identify aflatoxin based on direct indicators of contamination, while simultaneously using real-time, cloud-based data to monitor and analyze contamination risk. LumoVision eliminates up to 90% of contamination and reduces yield loss to below 5%. This example demonstrates the impact that the partnership of Bühler and Microsoft can bring to bear in food safety. “The Bühler and Microsoft partnership proves that the rigorous digital transformation of the business enables companies operating in traditional industries not only to win new customers and expand their markets, but also solve major challenges for humanity,” says Marianne Janik, General Manager of Microsoft Switzerland. “We see two companies that are evolving fast, have demonstrated alignment in culture, goals and action, and a shared commitment to improving global access to safe, healthy and affordable food,” adds Ian Roberts, Chief Technology Officer at Bühler. New technologies such as block-chain applications have an immense potential to enable full traceability within food value chains. 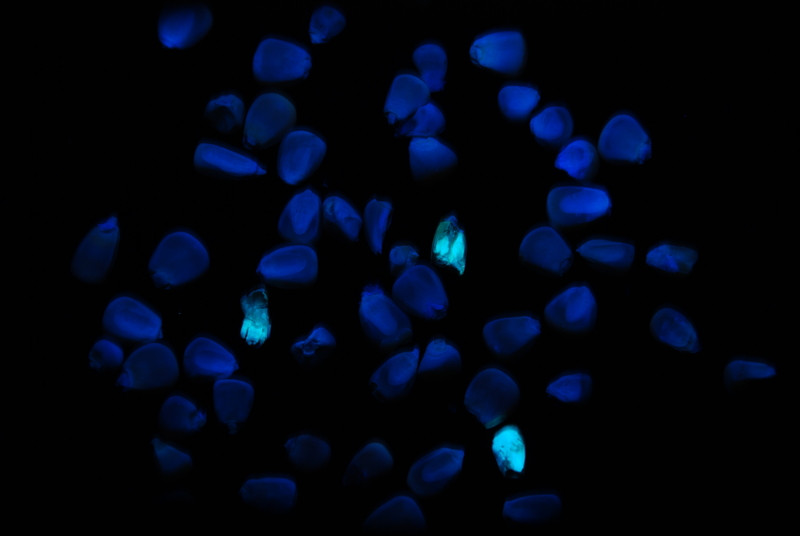 They could be key to ensuring food integrity and in the fight against food fraud. 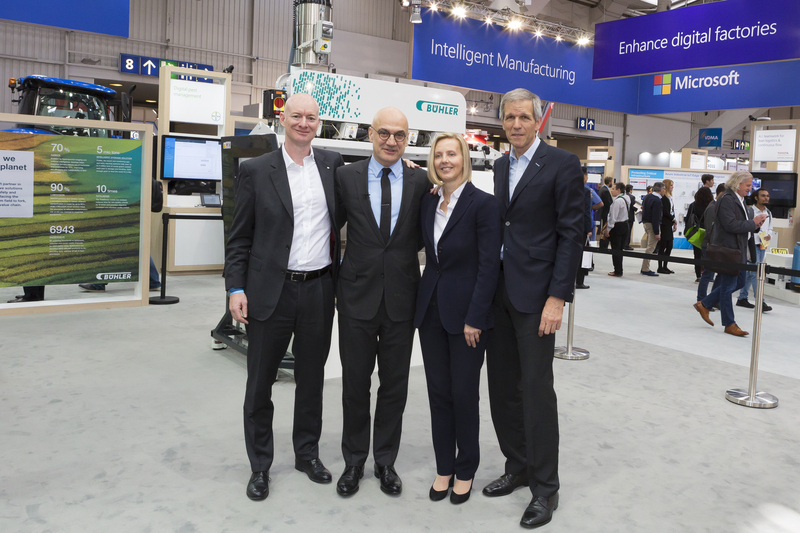 “We live in exciting times; digitalization has now reached the global food system,” says Bühler CTO Ian Roberts – reason enough for the two industry leaders Microsoft and Bühler to explore the technological and business opportunities together.